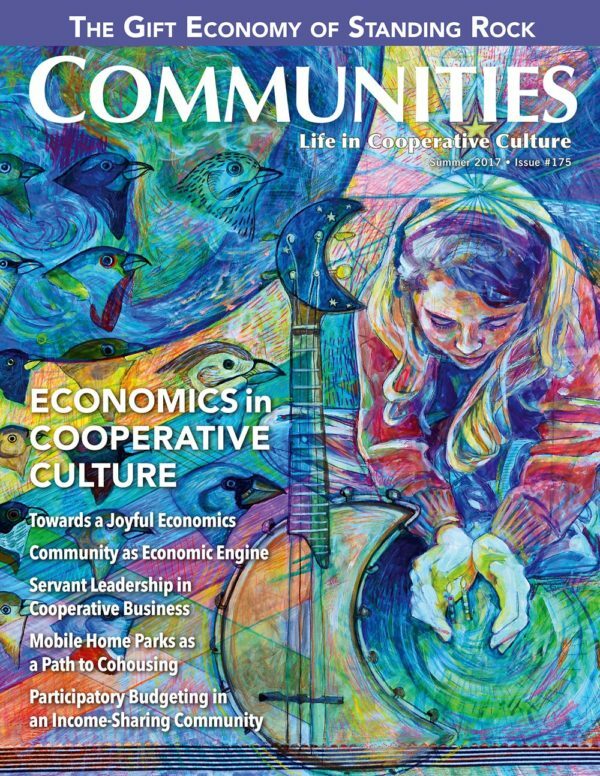 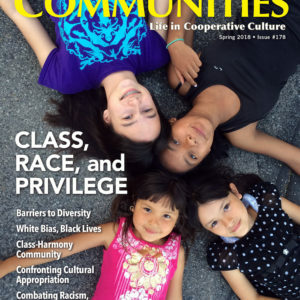 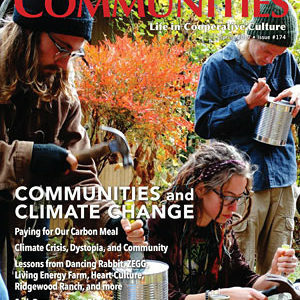 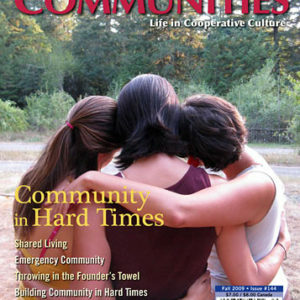 Economics in cooperative culture—the focus of this issue of Communities magazine —is expressed in myriad forms. From cohousing developments to gift-economy activist camps, from spiritual communities to mobile home parks, from income-sharing communities to intentional neighborhoods, people across a wide range of economic circumstances and approaches are discovering the benefits of cooperative economics. 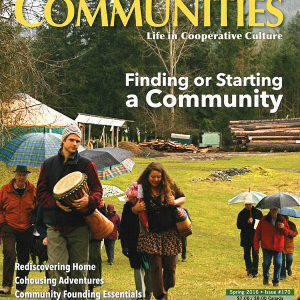 Their stories suggest new ways of “stewarding our home” and transitioning into a more inclusive and sustainable future.